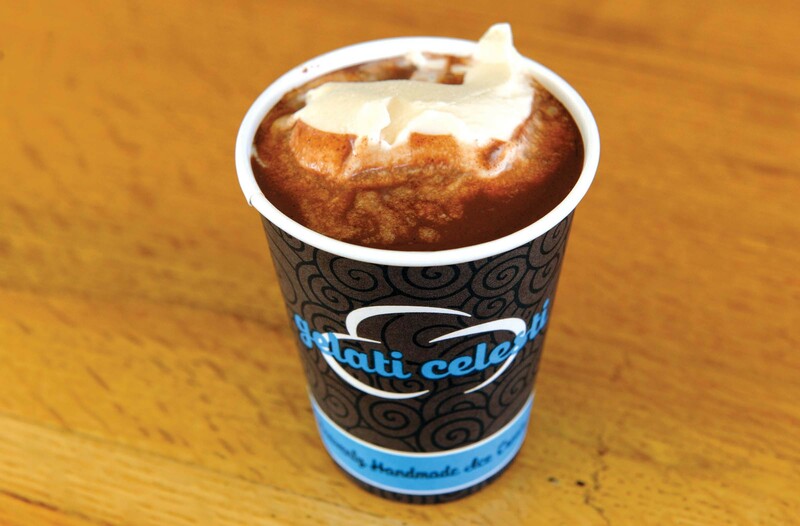 Gelati Celesti’s chocolate meltaway is a warm sipping chocolate. Based on traditional European chocolate drinks, this rich combination of Columbian and African dark chocolate is melted, mixed with cream and milk and meant to be sipped warm, not hot. 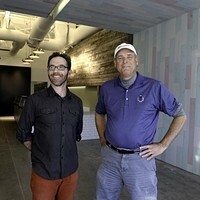 But Richmonders decided they liked their sipping chocolate over a scoop of ice cream, and another reason for year-round ice cream indulgence is born. 8906 W. Broad St. and 3004 Stony Point Road.